This Saturday, the UFC’s second trip to Brasil of 2013 will be headlined by the same man who headlined the first, Vitor ‘the Phenom’ Belfort. On the face of it, there’s nothing strange about a promotional favourite headlining a card in his home country, especially when he’s as beloved and storied a figure as Vitor, so why does this even bear mentioning. It’s not as if events in Sweden aren’t usually (meant to be) headlined by Alexander Gustafsson, that someone like Dan Hardy or Michael Bisping doesn’t tend to feature at the head of a UK card etc. so why should Brasil be any different. Well, for one thing the UFC has no shortage of potential Brazilian headliners, but admittedly few have the cache or relative availability of Belfort (as he isn’t constrained by title defence responsibilities like Anderson Silva or Jose Aldo). Dumbing things down a whole lot, getting a medical use exemption for TRT use is basically allowing a fighter to use steroids because they suffer from reduced levels of testosterone, which can have a few causes but in the main comes via age. Except there are a few concerns. 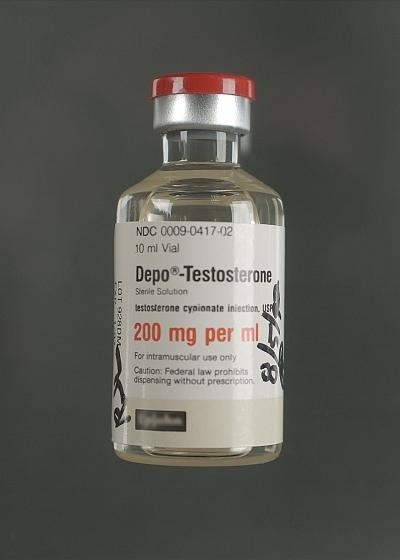 Without a medical exemption, TRT (steroids) is pretty much THE banned performance enhancing drug (PED) and its been pretty well established that previous (illegal) use of steroids can lead to exactly the sort of low levels of naturally occurring testosterone that TRT is meant to combat. So, it’s perfectly understandable that many folks view TRT as a way for ageing athletes to cheat natural ageing or athletes who’ve damaged their bodies through cheating to be legally allowed to continue to cheat and keep themselves competitive. From being an issue that was never really discussed, TRT has surfaced into the consciousness of the MMA fan base, first as a curiosity that few understood and increasingly as a subject of genuine concern. Even UFC President Dana White has said he’s going to start ‘testing the crap’ out of all guys known to be on TRT to ensure its not being used to excess or for the wrong reasons. He said that a few months ago, and since… well, it’s all gone a bit quiet. TRT user Chael Sonnen went through the bulk of the promotion for his (undeserved) Light Heavyweight title challenge without an issue being made of it, aside from champion Jon Jones implying that his TRT use was the result of his lacking a ‘championship soul’. Many other fighters have made noises against TRT use, with Brits Michael Bisping and Tom Watson joined by Vitor’s next opponent, former Strikeforce Middleweight champion, Luke Rockhold. With Nevada State Athletic Commission boss Keith Kizer saying that there is no way that Belfort, as a previously busted steroid cheat, would be given a TRT exemption in Nevada, it’s curious that the UFC have stopped booking him in the USA. 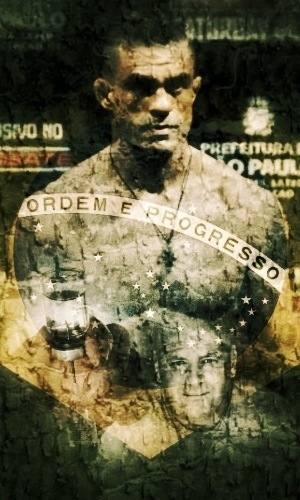 Of course, Dana will cry that the new Brazilian commission are overseeing the bouts and they are signatories to the nascent global body, the IMMAF so it’s not up to him (a version of his usual ‘we are regulated by the government’ shtick) but the decision to regularly book Belfort in his home country at just a time when the authorities in the States are getting more vocally against TRT is just a little bit curious. Is the UFC trying to protect a bankable star by allowing him to compete in a place where testing may be less strenuous than in their core market. Are they simply using the most conveniently available Brazilian headliner for their next scheduled card?